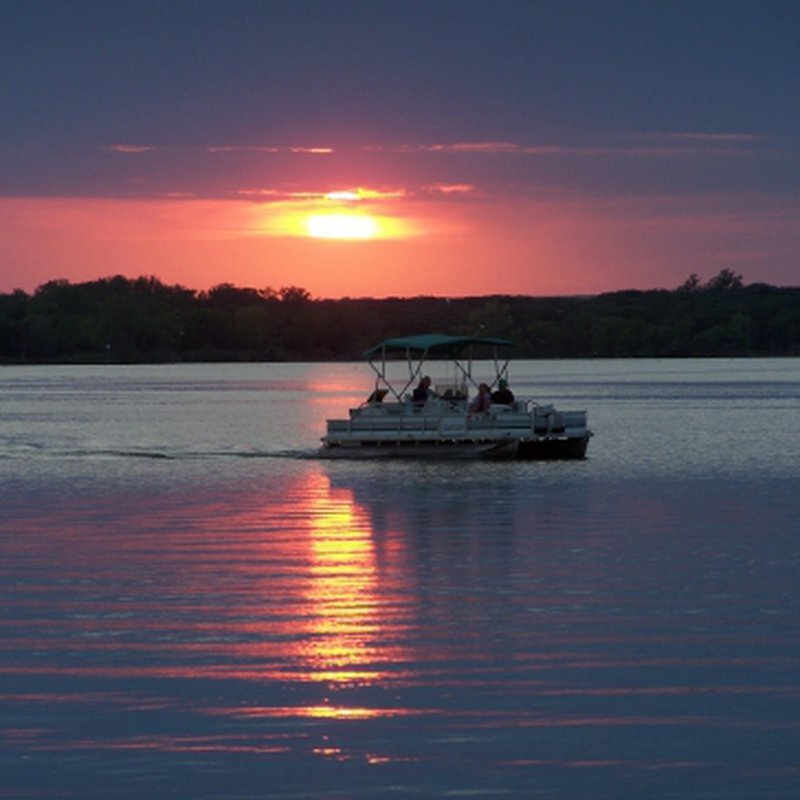 Sunset Cove Marina, located within Fort Cobb State Park, is a full-service marina offering fuel, day and night slip rentals, yearly slip rentals, on-site boating equipment and a stocked convenience store. Boat, tube, wake board and knee board rentals and sales are also available. Hot food, breakfast (on weekends), lunch and dinner are available in the on-site restaurant. Tent camping and RV sites can be found at Fort Cobb State Park. Winter hours: Closed Monday & Tuesday. Located 7 miles north of Fort Cobb on Hwy 146, next to Ft. Cobb State Park office and golf course.